What is.. the Webanywhere OneDrive App? Webanywhere CEO Sean Gilligan addresses the question: What is... the Webanywhere One Drive App? 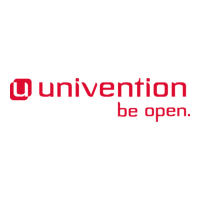 The latest Univention Corporate Server release provides various security updates and bug fixes and now uses Dovecot as the default mail server and adds the facility to define LDAP filters for policies.